The new trade fair for medical technology will focus on manufacturing technology, the production environment, services, components and materials. This year the international meeting place for the manufacturing technology in metalworking and the supply industry in Europe will take place again in Leipzig. Are you interested in fluid dynamic measurement technology? 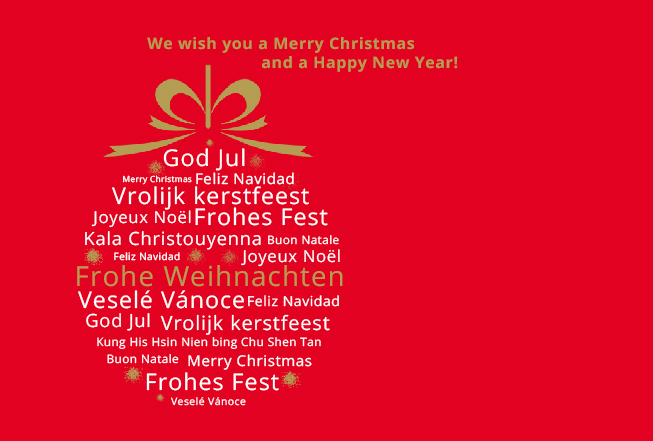 3D MicroPrint wish you a Merry Christmas and a Happy New Year! Formnext will take place at the Frankfurt Exhibition Grounds from November 13 to 16. 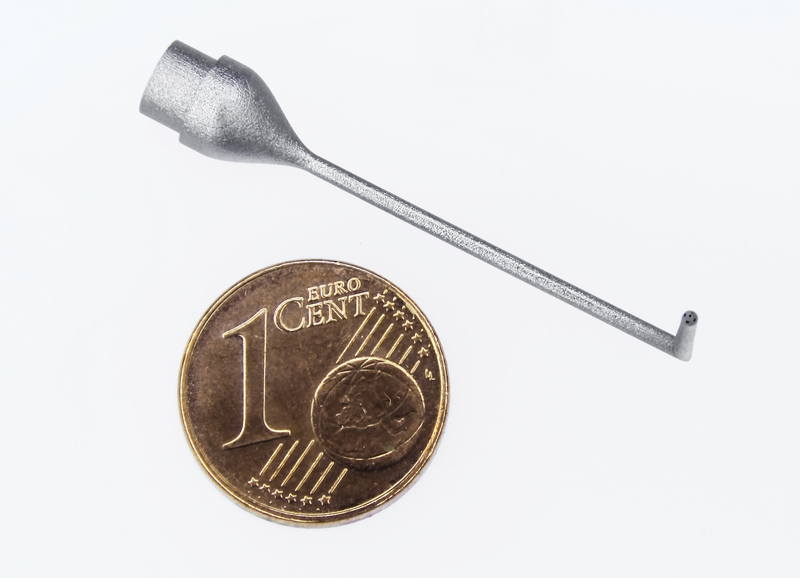 We will present our innovative technology for the production of micro laser sintering components – the solution for highly complex geometries where conventional manufacturing reaches its limits. We cordially invite you to visit us in hall 3.1 at booth G47.